If 2017 has driven you to drink, at least you’ve got plenty of options. 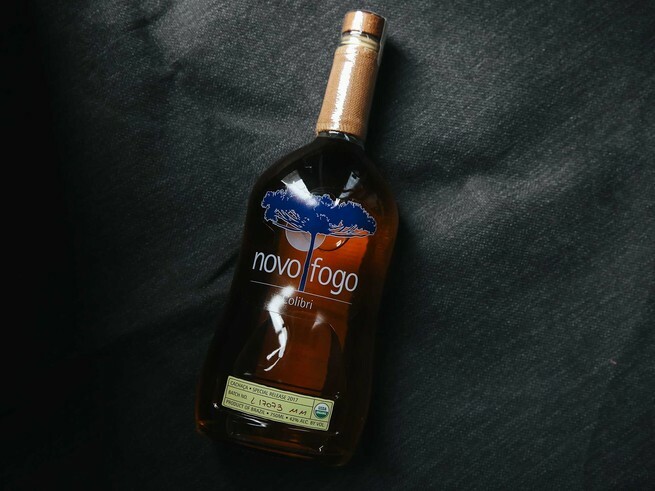 With consumers becoming increasingly discerning of what’s in their glass, so have producers upped the ante on innovating what’s in the bottle. This year, we tried dozens of new spirits and liqueurs, taking notes and nursing hangovers along the way. Here are some of the things I noticed—from both in front of and behind the bar—as an NYC booze writer and bartender. 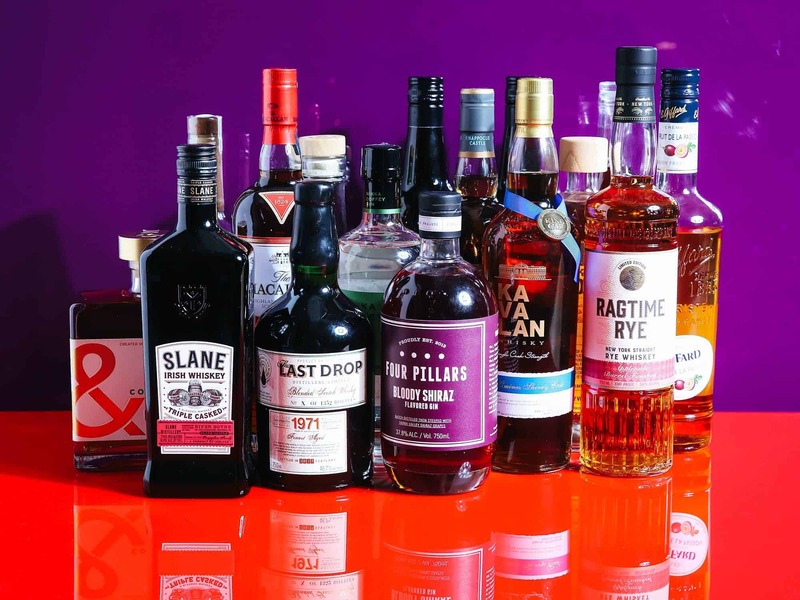 Brandy continued to earn rightful recognition as the original American spirit for cocktails; more Taiwanese, Canadian, and Irish whiskies joined their Japanese counterparts in the ranks of celebrated non-American whiskies; and speaking of Japanese, as my friend Kara Newman reports, Japanese gin is on the rise. Beyond specific styles, we’re also seeing continued interest in aging with a wider range of casks and barrels, from sherry and other fortified wines to applejack.